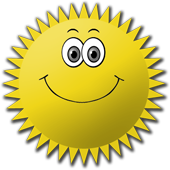 East West Auto Sales is you source for great loans in Austin, Texas. We have loan terms and payments to fit any budget. Review the list below and find the car you want to drive TODAY. Then click "Financing Requirements" above to make sure you bring all the right documentation with you. From there, it’s easy: Tell the loan advisor or salesperson what you want, and we’ll have you behind the wheel in no time. 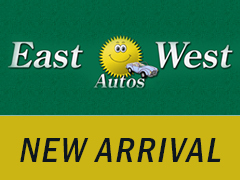 Get a great car and a great loan today at East West Auto Sales! LOW DOWNS ONLY LAST TILL DEC. 31.......TAKE ADVANTAGE!!! 54 records matched your criteria. Records 21 - 40 shown below.